Q: What is the tenant information pack? A: The pack gives information to tenants in privately rented housing. It talks about your home, tenancy and landlord, and the responsibilities of you and your landlord. The pack is not part of your tenancy agreement, but sets out important information that is relevant to you and your landlord. Q: When will the regulations come into force? A: From 1 May 2013, a tenant information pack will have to be provided for all new assured and short assured tenancies. Q: What will my landlord have to do? : How does the tenant information pack work? A: The tenant information pack is a standardised pack which provides information property condition, tenancy agreements, and the rights and responsibilities of you and your landlord. 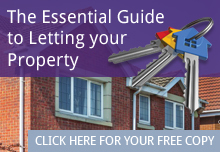 A landlord must provide new tenants with the tenant information pack by the tenancy start date. If a letting agent manages your tenancy you should still receive a pack. The landlord must provide their details on the first page of the pack, and you must be provided with the pack by the tenancy start date. The pack can be provided to you in hard copy or electronically. Also, where there are joint tenants they can be asked to accept one pack between them. The pack must be signed by you and the landlord, unless it is sent or acknowledged by email. Q: Do I need to pay for the tenant information pack? 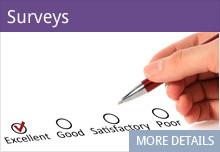 Q: Where can I find the tenant information pack? 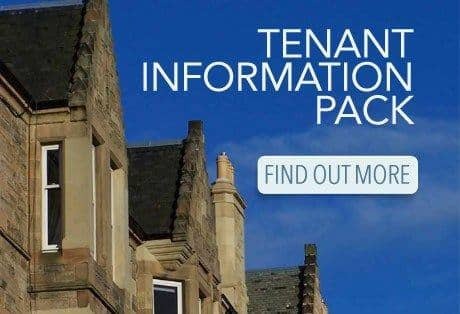 A: The tenant information pack, which is a standardised document, is available on the Scottish Government website. Q: How does the tenant information pack relate to the lease? A: The pack is not part of the tenancy agreement but sets out important information that is relevant to you and your landlord. Tenants and landlords should refer to their lease for more specific information on their tenancy. Q: What happens if I don’t receive a tenant information pack? A: If a landlord does not provide the pack, they can be fined up to £500. If you have not received a pack, ask your landlord or letting agent for one. If you are not provided with a pack you should report this to your local council’s housing department.